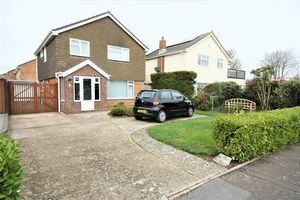 DENISONS are pleased to be the FAVOURED AGENT to market this well presented FOUR BEDROOM DETACHED HOUSE in the sought after location of MUDEFORD, BEING WITHIN WALKING DISTANCE to the historic Mudeford Quay, Avon Beach, the four star Christchurch Harbour Hotel & Spa,along with local shops and the sought after infant and junior schools. 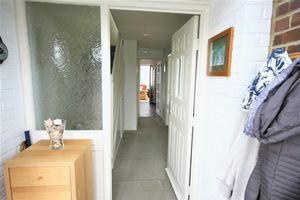 The property is VERY SPACIOUS and that becomes apparent as soon as you open the front door that leads into the large entrance porch, there is a good size lounge, a separate dining room, modern kitchen, conservatory and a downstairs cloakroom and a newly fitted boiler which has been replaced within the last twelve months. 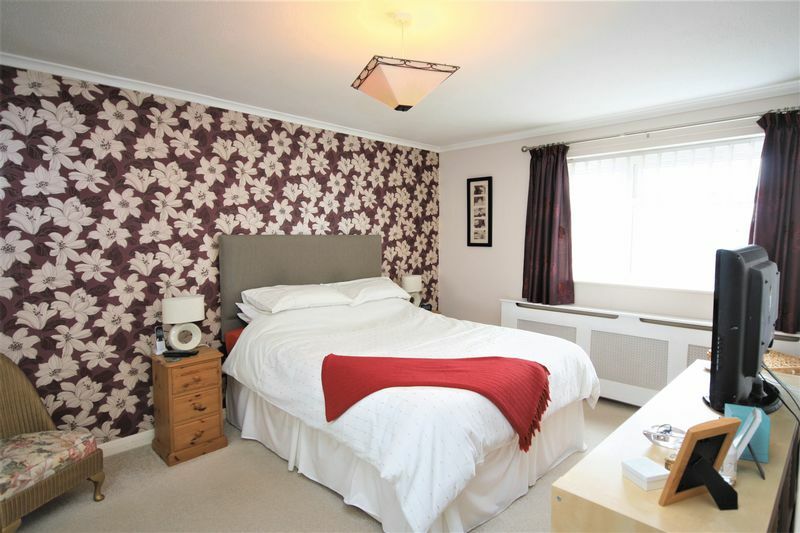 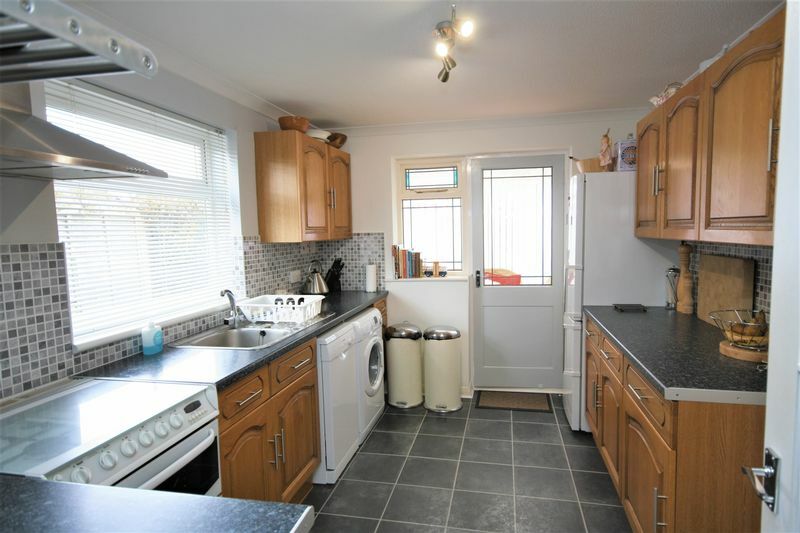 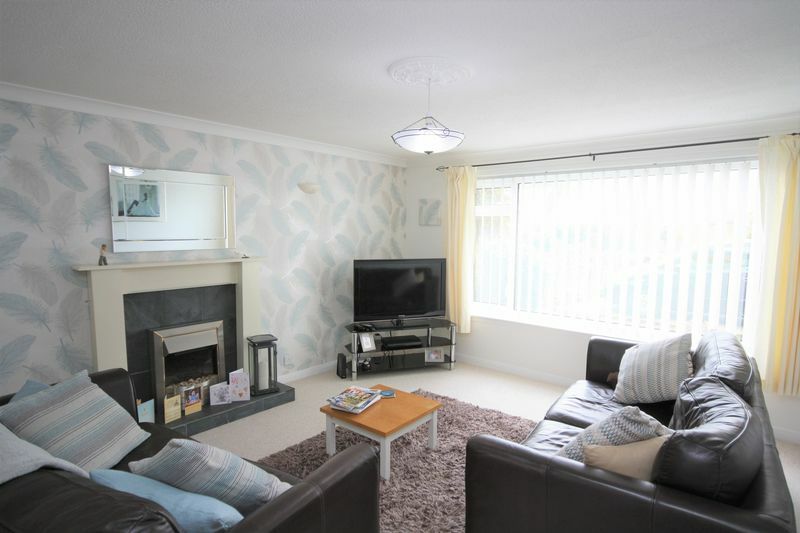 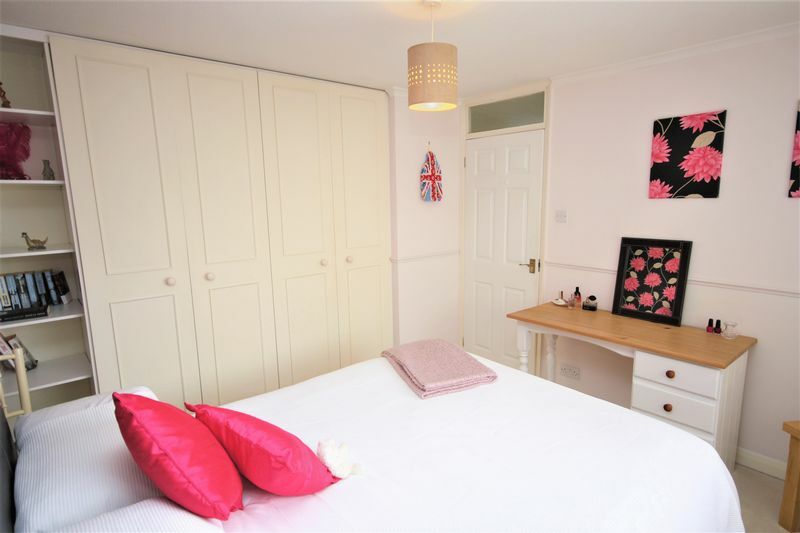 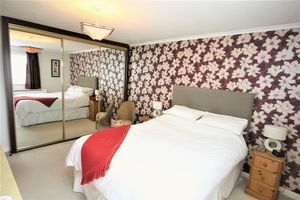 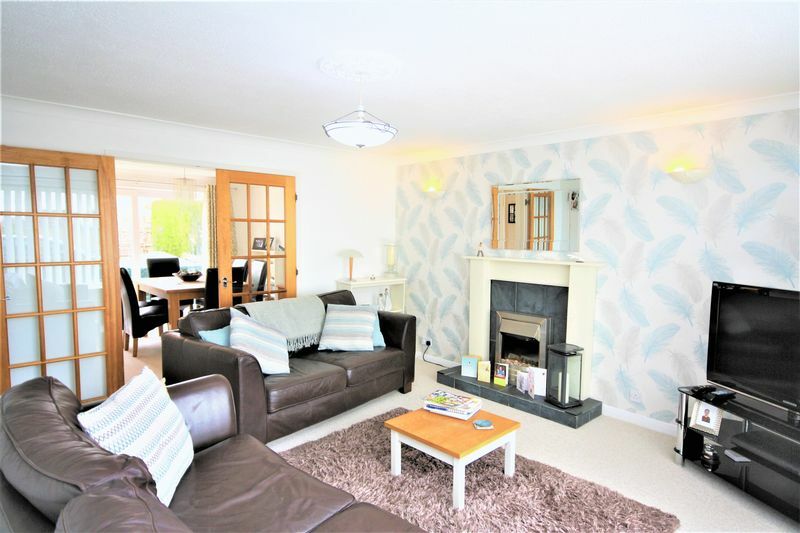 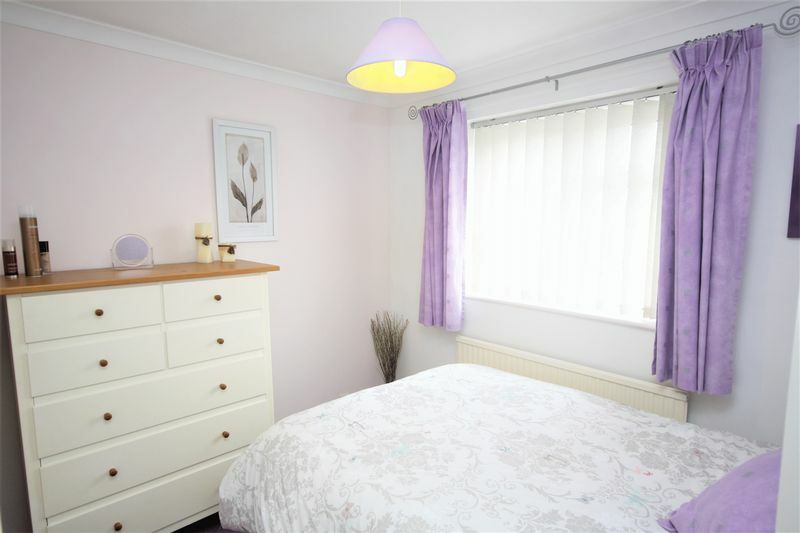 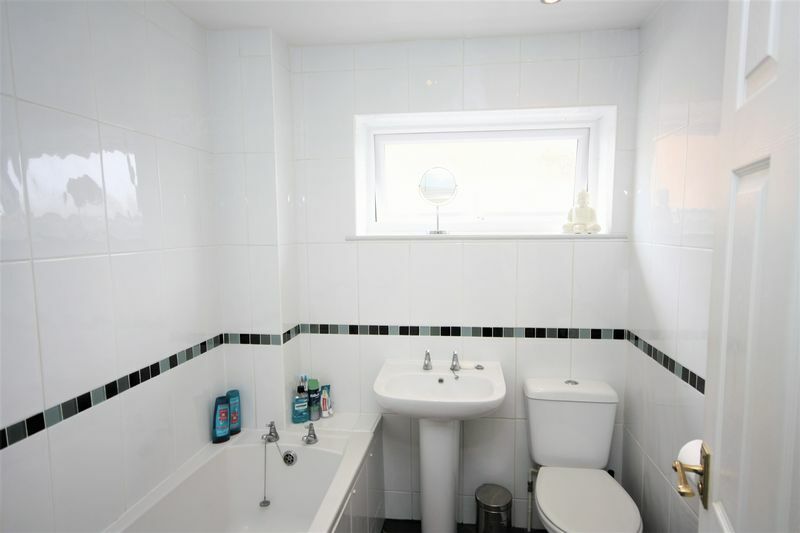 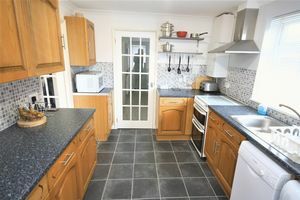 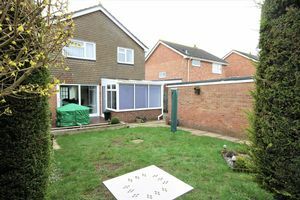 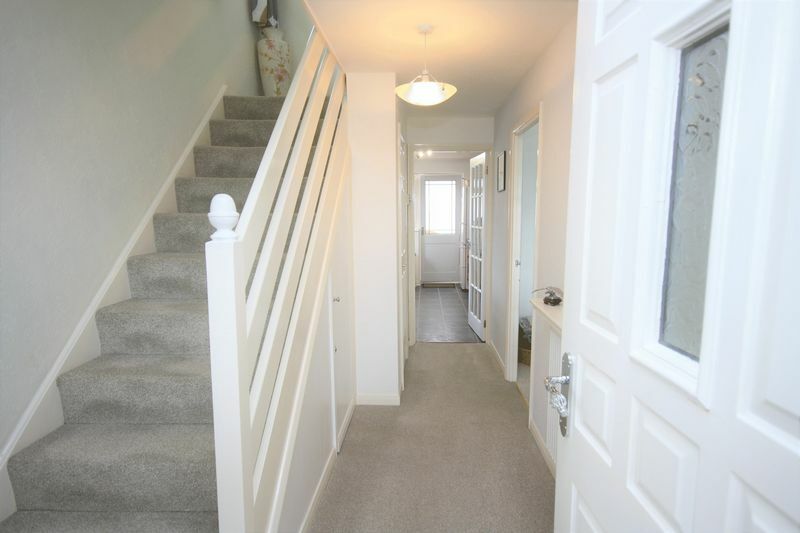 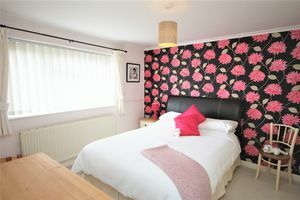 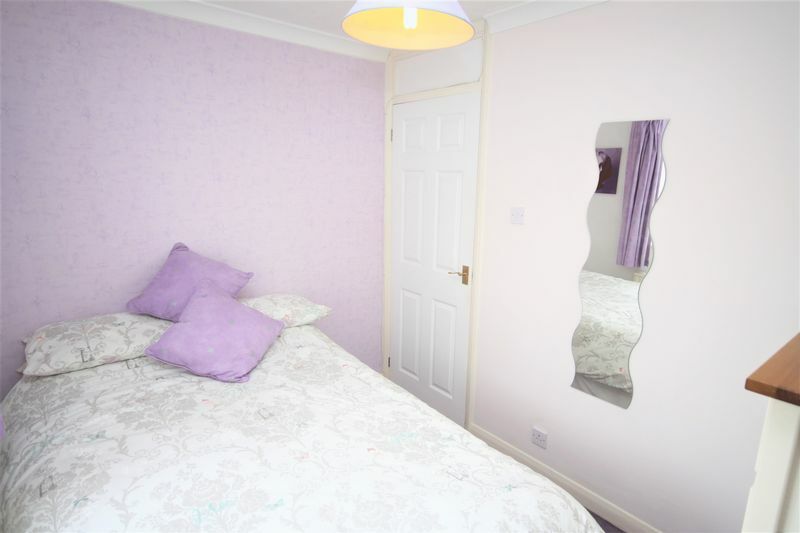 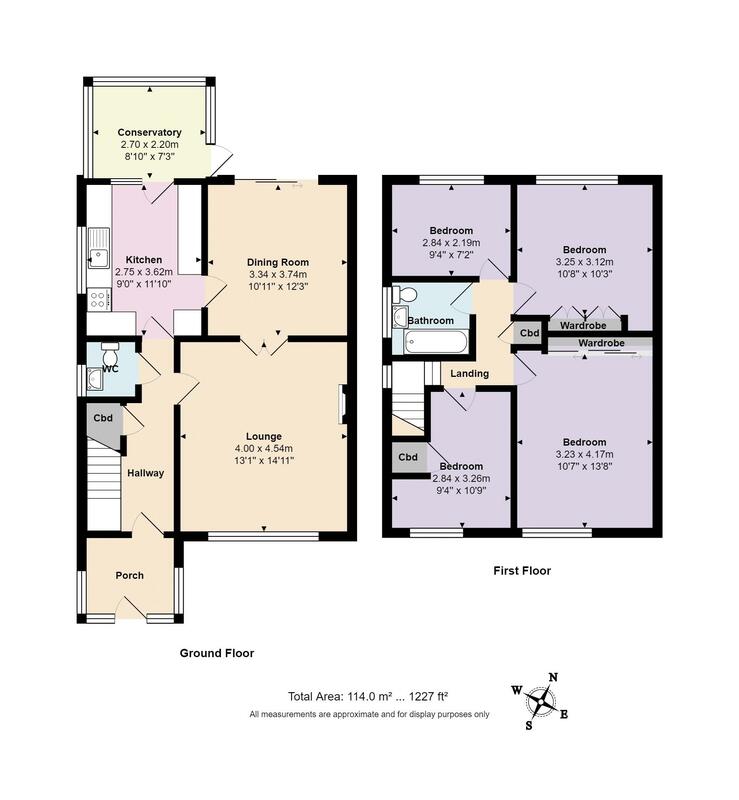 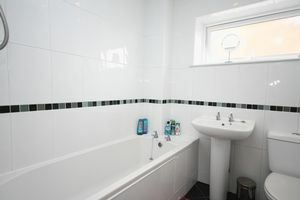 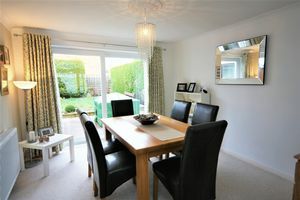 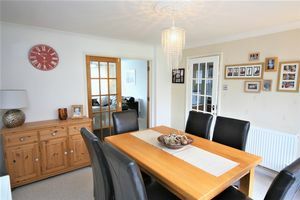 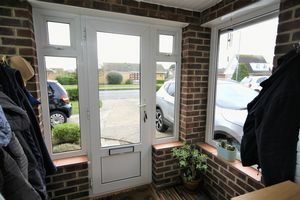 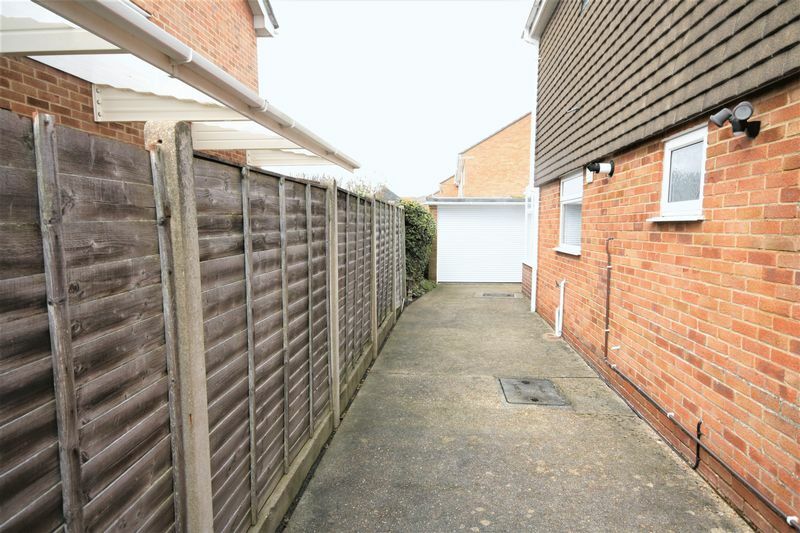 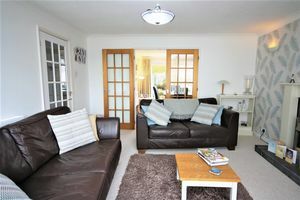 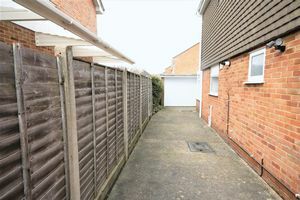 The first floor has four bedrooms with three of them benefiting from having BUILT IN WARDROBES, there is a good size modern family bathroom with a overhead shower attachment. 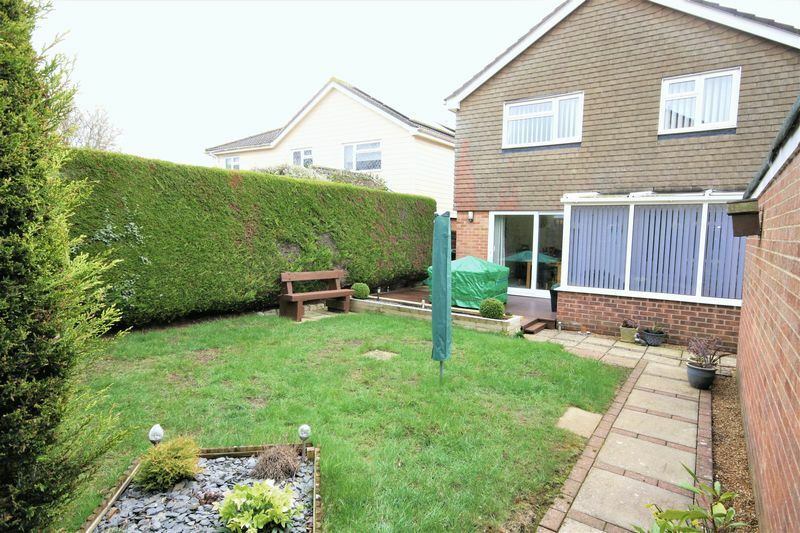 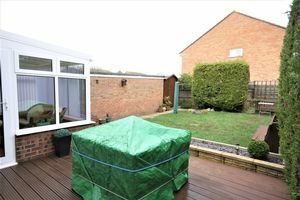 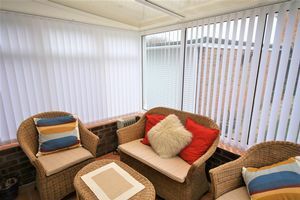 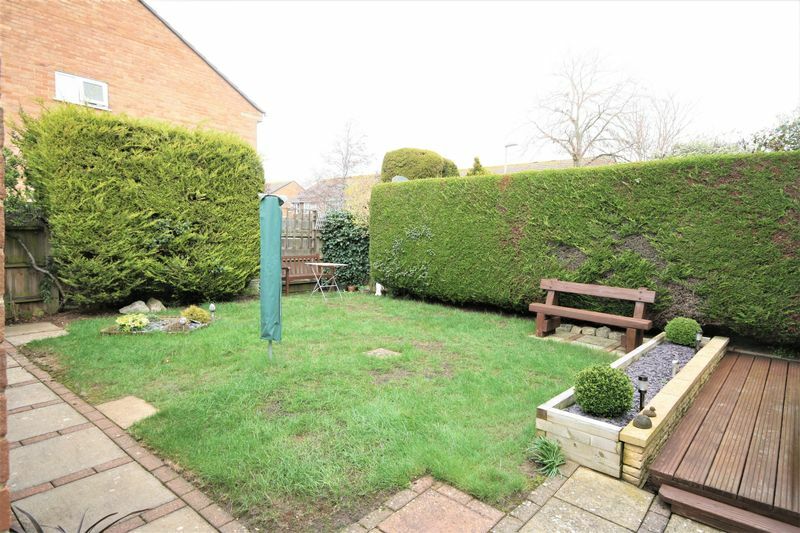 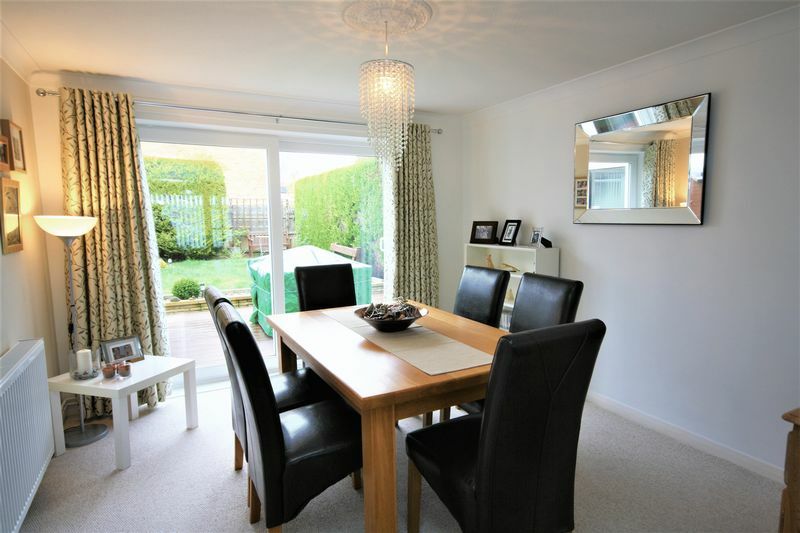 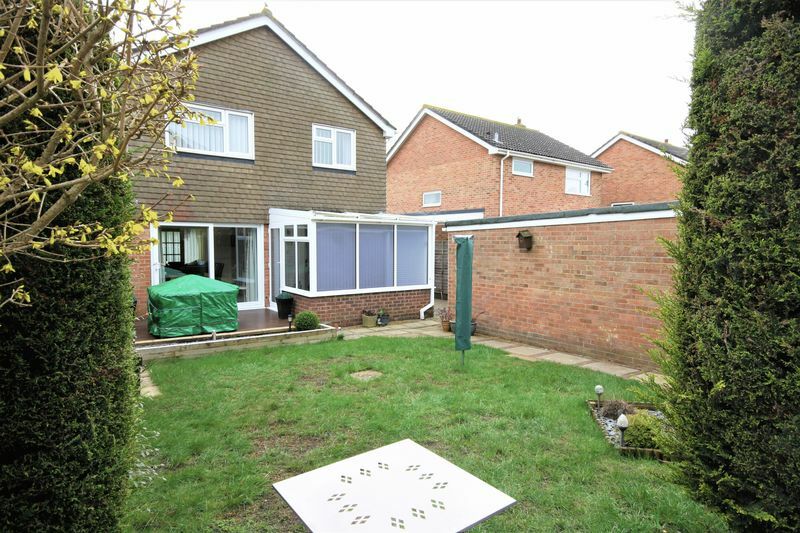 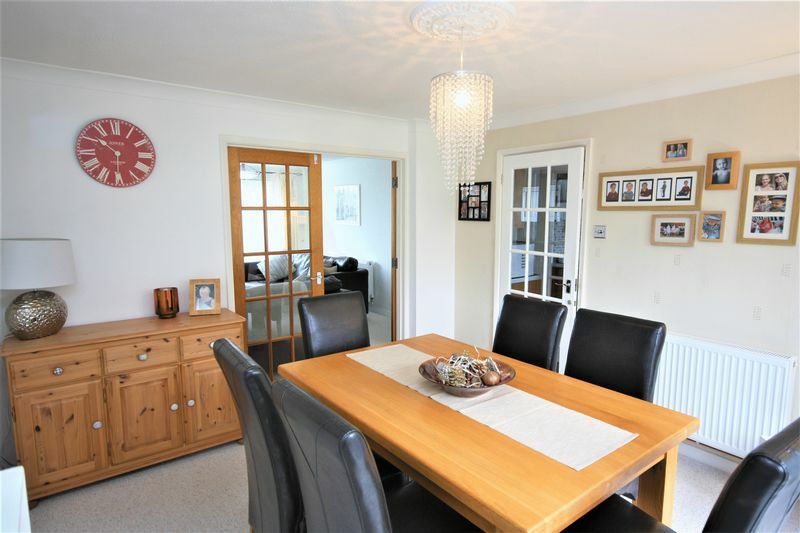 A well kept private back garden is another great feature to this property which can be accessed from the conservatory and the dining room. 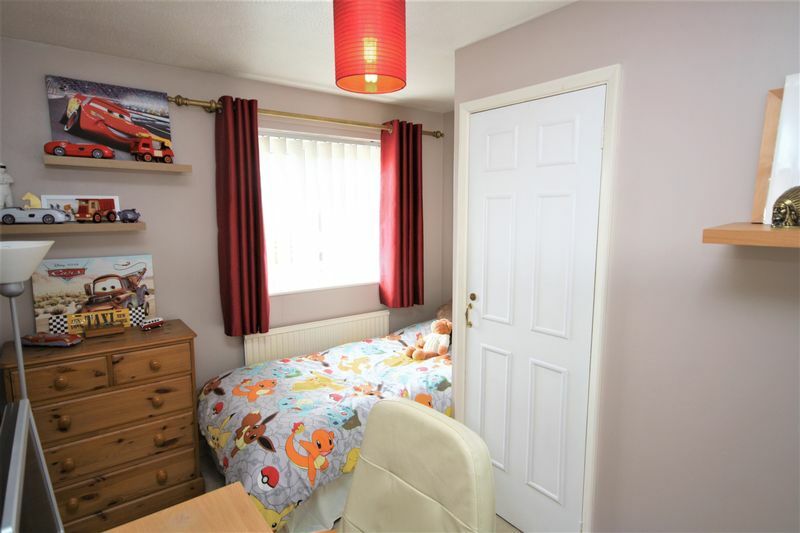 There is a DETACHED GARAGE which has power, lighting and an ELECTRIC ROLLER DOOR, two sheds and off road parking for up to FOUR VEHICLES.